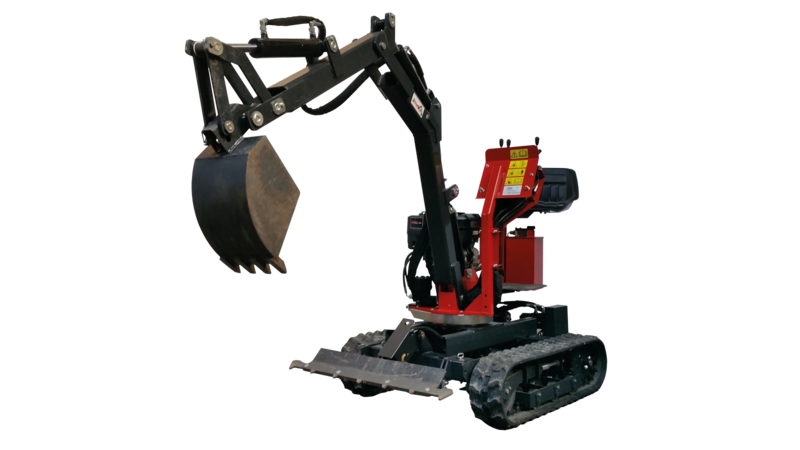 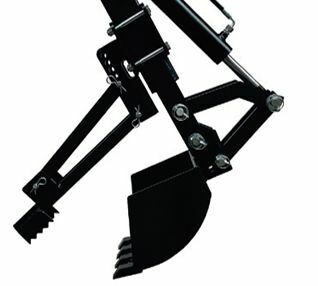 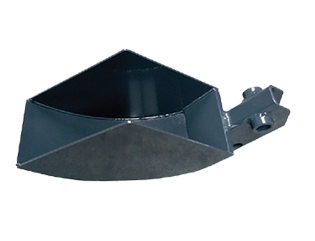 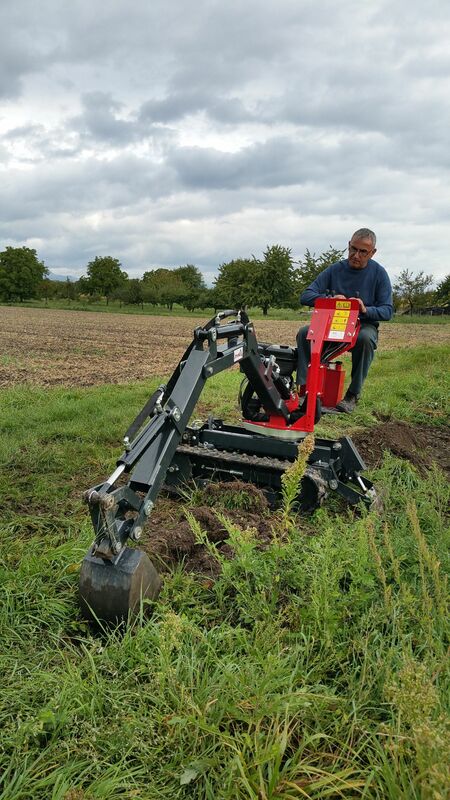 Ideal for working on all types of ground even on sites that are difficult to access. 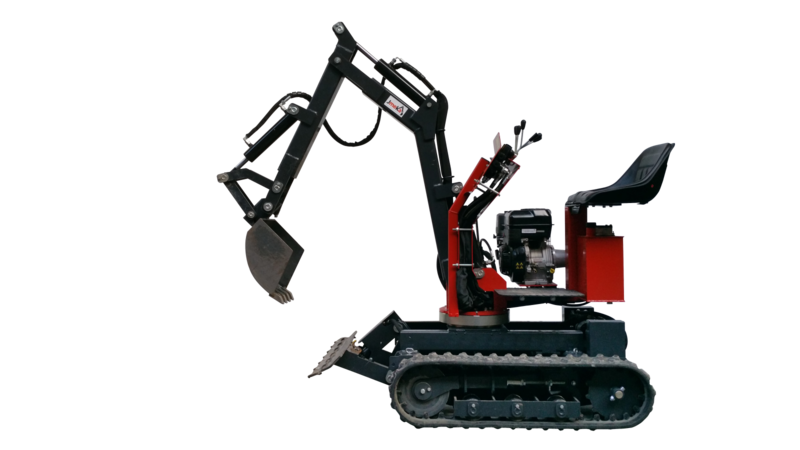 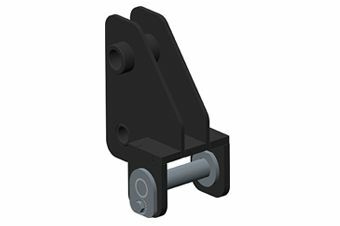 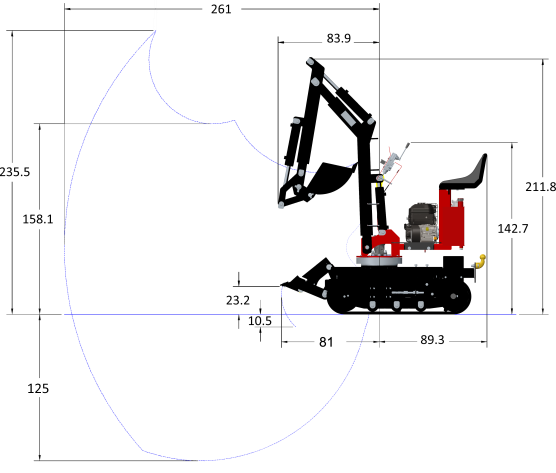 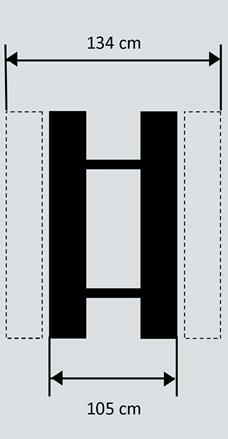 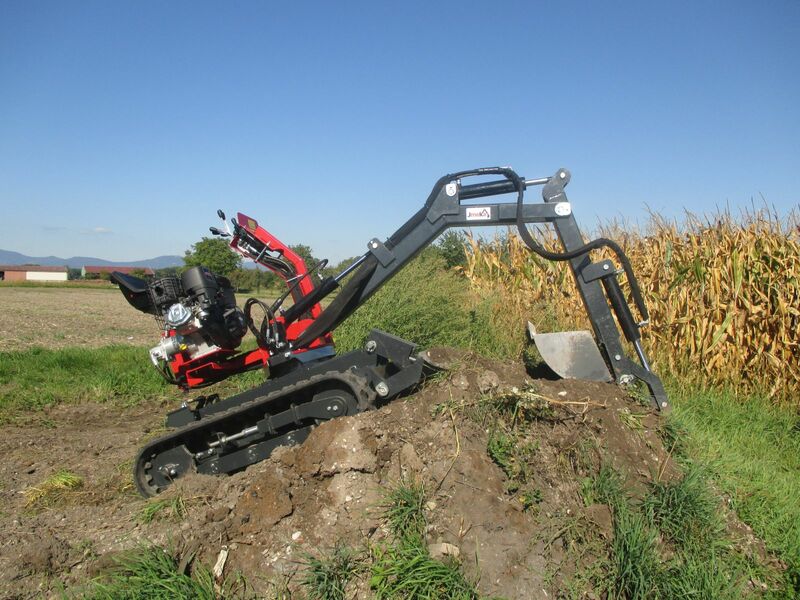 The tracks give optimum stability by evenly distributing the weight of the machine on the ground. 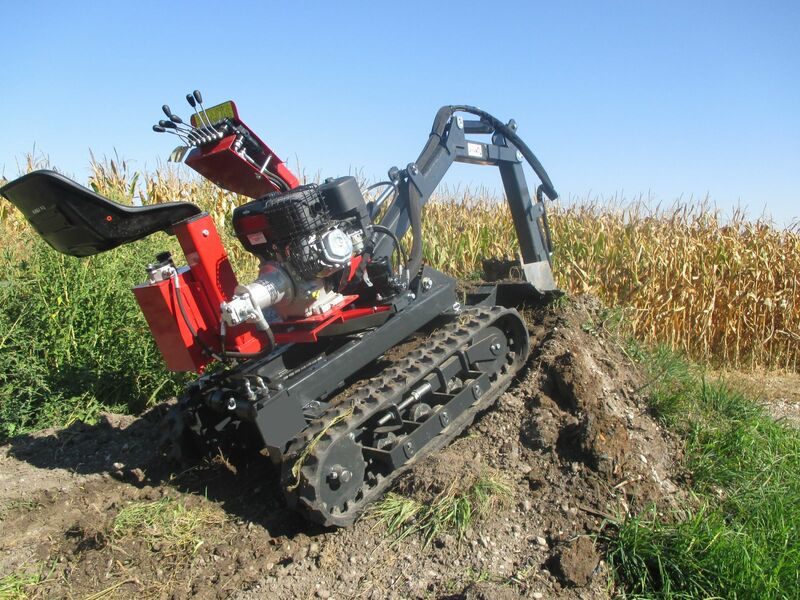 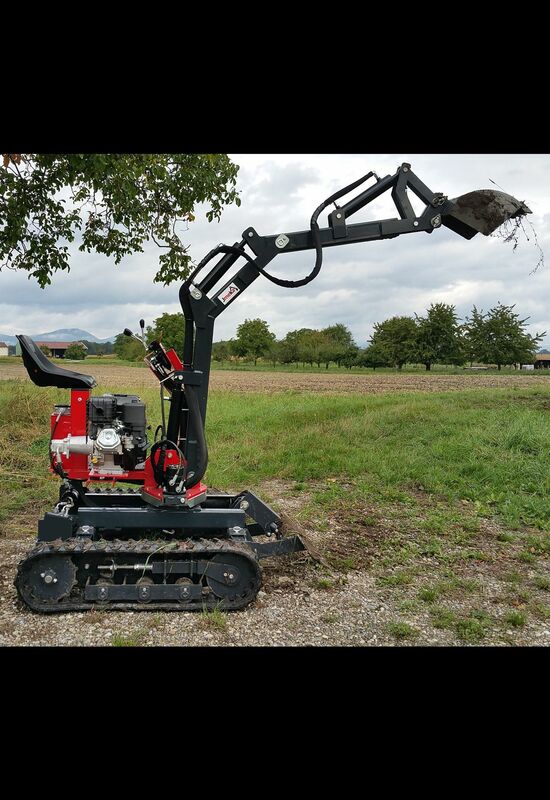 The Smartpel Track : the all-terrain Mini-digger.